Cox is an Illinois businessman who ran unsuccessfully for the House and Senate in that state before relocating to exclusive Rancho Santa Fe a decade ago. 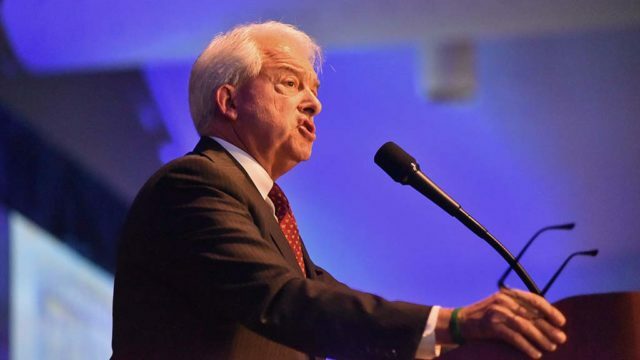 In recent weeks Cox has focused his campaign on repealing the gas tax increase and California’s so-called sanctuary laws. “We should begin by repealing Jerry Brown’s massive $52 billion gas tax increase and ending the “Sanctuary State,” he says on his campaign website. The California Republican Party did not endorse a gubernatorial candidate at its convention in San Diego earlier this month.